This is William Tyndale’s New Testament as it was published in the 1537/1549 Matthew Bible, complete with the commentaries of that Reformation Bible. Everything has been gently updated by R. Magnusson Davis. 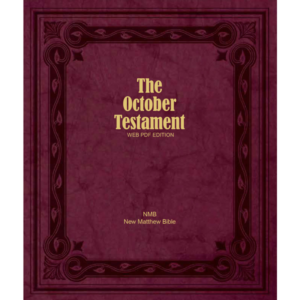 The October Testament is the only ‘modern’ bible which is not. 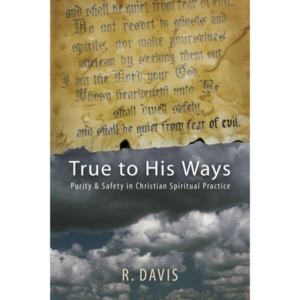 It maintains the beautiful historic language and the enduring doctrine of the faith. 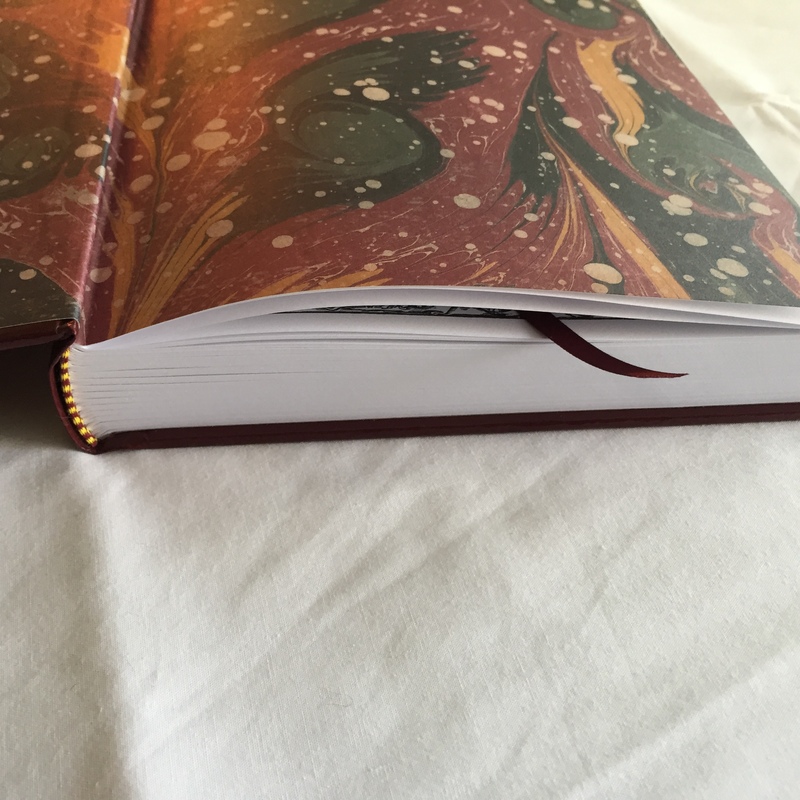 This quality edition is bound with premium bonded leather for comfort and long wear, and has a ribbon marker. The primary author of the October Testament is the English martyr William Tyndale (c1494-1536). This is his final New Testament translation of 1535, completed just before he was captured, imprisoned, and executed. The second author of the October Testament is Tyndale’s friend John Rogers (1500-1555). Rogers published Tyndale’s New Testament in a little-known but very important Reformation Bible called the Matthew Bible in 1537, and added commentaries called “The Notes.” Rogers was martyred in 1555, burned at the stake in Smithfield, England. 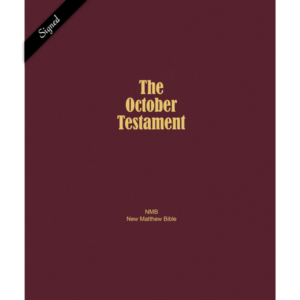 The October Testament contains the full New Testament of William Tyndale, some of his prologues to the gospels and epistles, and John Rogers’ commentaries. 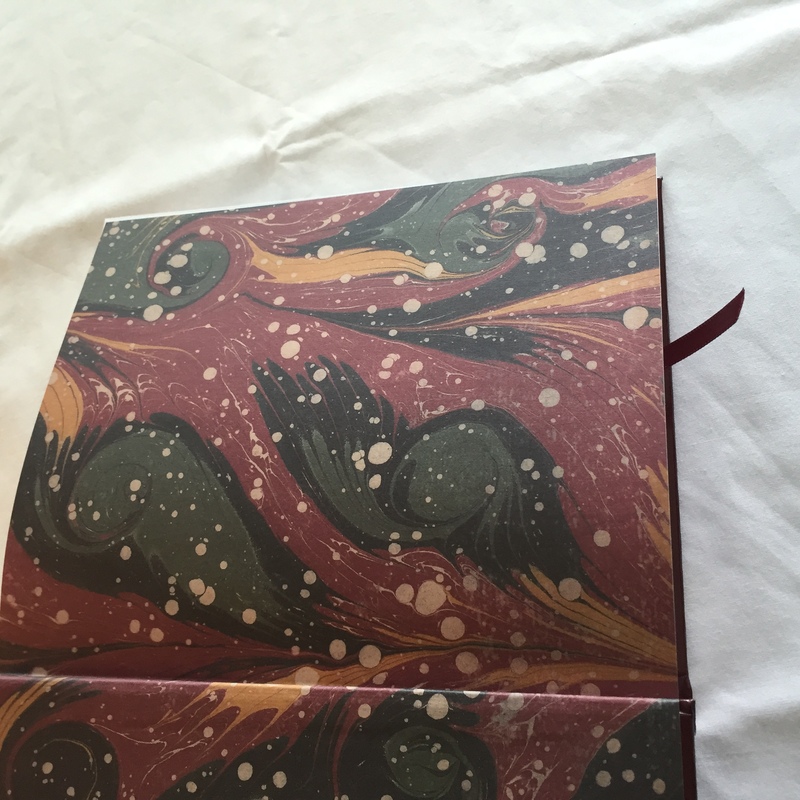 Ruth Magnusson Davis is the editor. A retired lawyer, she calls herself now a student of early modern English, the Reformation, and the Matthew Bible. In 2009 she founded the New Matthew Bible project, dedicated to gently updating the Matthew Bible for today. 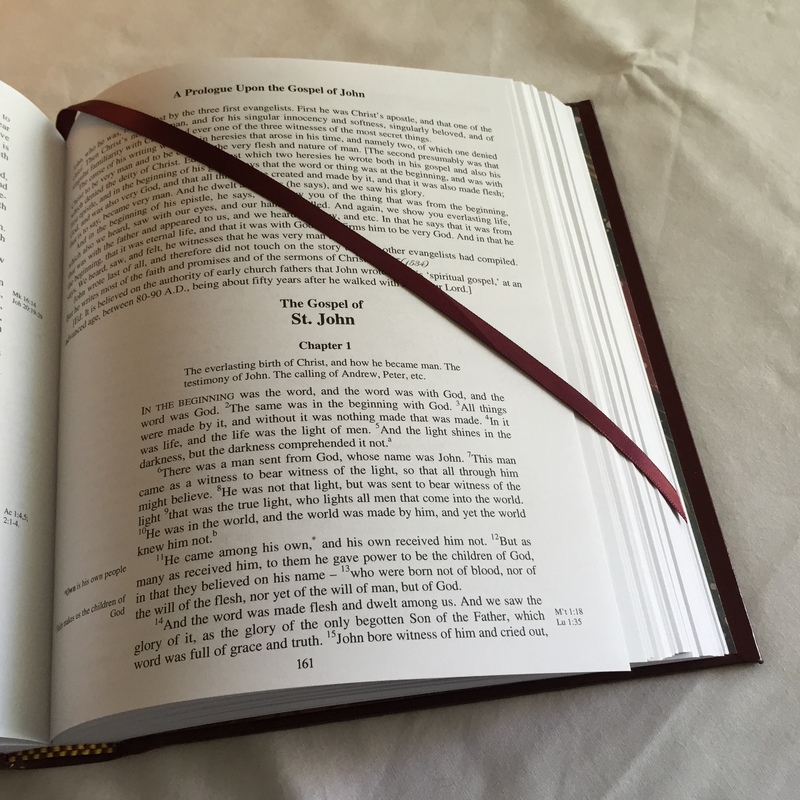 In early 2016, the New Testament was published as ‘The October Testament.’ This leather edition contains emendments through to October, 2018. Ruth’s fine editorial hand in the work is almost unnoticeable: Tyndale continues to shine through. Rogers’ style in his annotations is distinctly his. 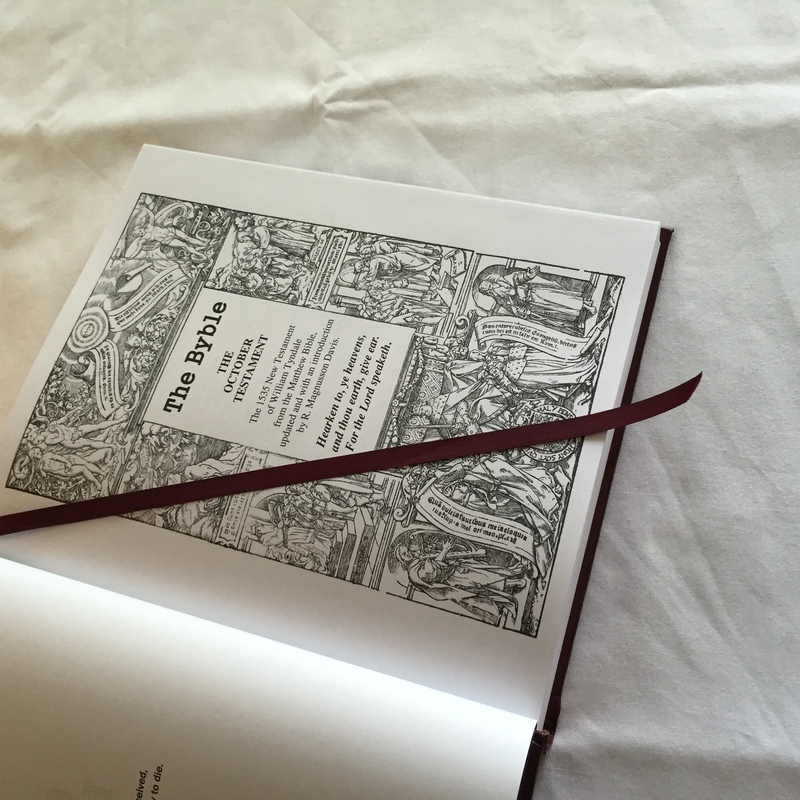 Readers comment repeatedly on both the flow and the clarity of the New Matthew Bible scriptures, and also on the beauty of the original style , which Ruth, with her delicate touch, has retained. Because the Matthew Bible was the real primary source of the text of the King James Version, readers will find much that is familiar here, and beautiful, but will find it easier to understand than the KJV. Computer studies have shown that the New Testament of the King James Bible is 83% taken from the Matthew Bible, as Tyndale translated it. 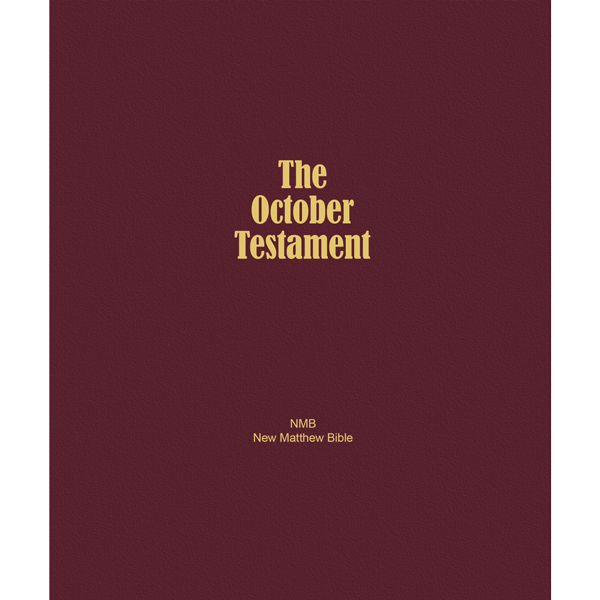 The wine-colored cover of the October Testament is symbolic of the blood with which this Bible was bought. The name ‘October Testament’ recalls Martin Luther’s ‘September Testament.’ More significantly, however, just as the advent of October signals the approach of the end of a calendar year, so it also reminds us that the year of the Lord is drawing ever onward to its close.